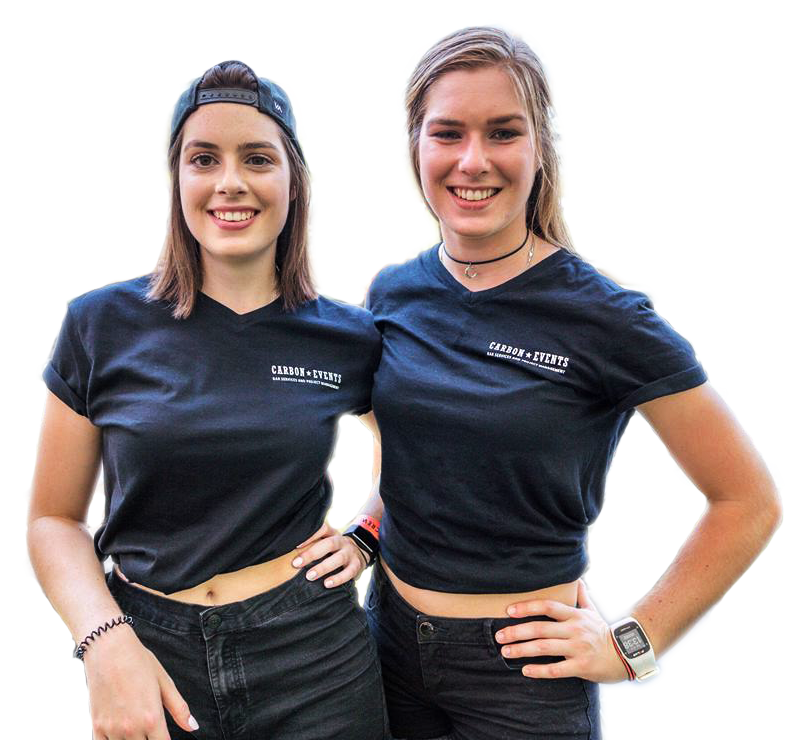 We are South Africa’s leading bar & project management service provider to the fastest growing outdoor music and sporting events industry in the world. 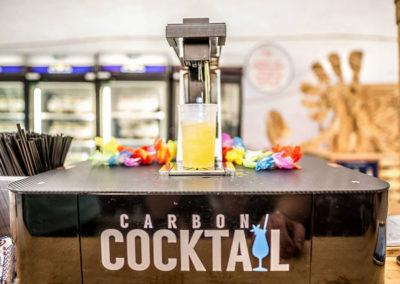 From custom bar setups and operations, to project management and planning, Carbon Events is the supplier to the larger portion of South Africa’s top music festivals and sporting events. We specialise in supplying custom bar and bespoke project management services. We also offer full, ground-up holistic event planning and management. With over ten years experience in the event industry, bar services, project management, event planning and execution come naturally to us. We know how to run and create successful events. 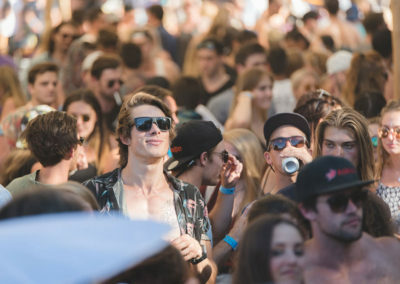 Our core focus is the provision of bar and value added services to music festivals and sporting events. The buck does not stop at the bar, we also offer full-scale project management assistance. 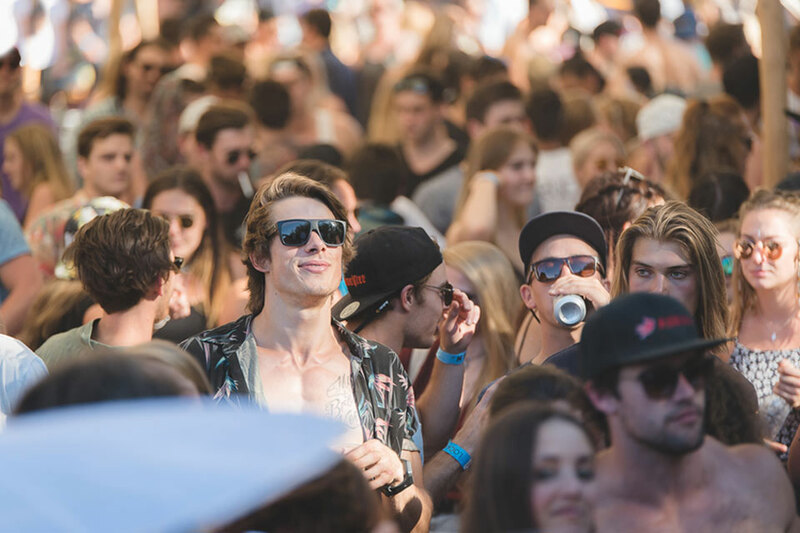 We’ll plan, procure, execute and manage your music festival, sporting event or market for you. 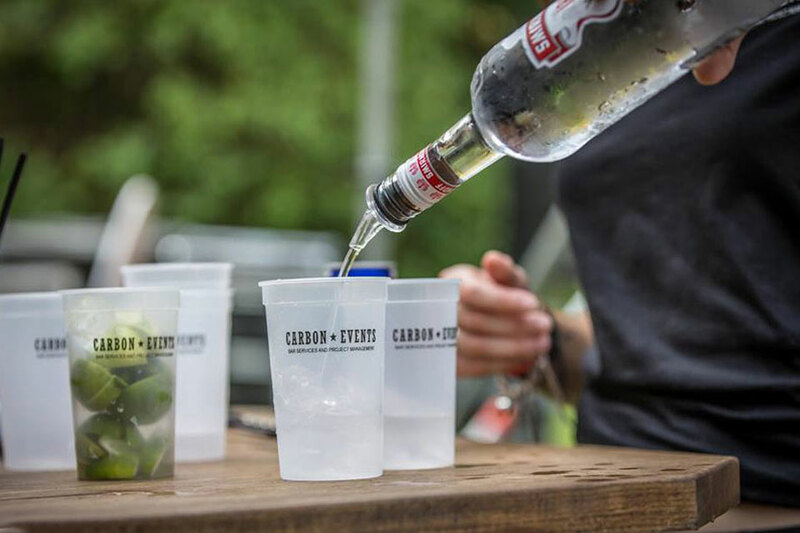 Founded in 2007, Carbon Events began as a trade staffing agency offering part-time students the opportunity to fund their studies through liquor promotions. 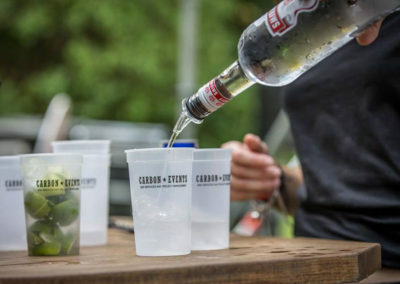 Our core business is the offering festival centric mobile bar services. We sweeten the deal for our clients by offering a number of value-added services. 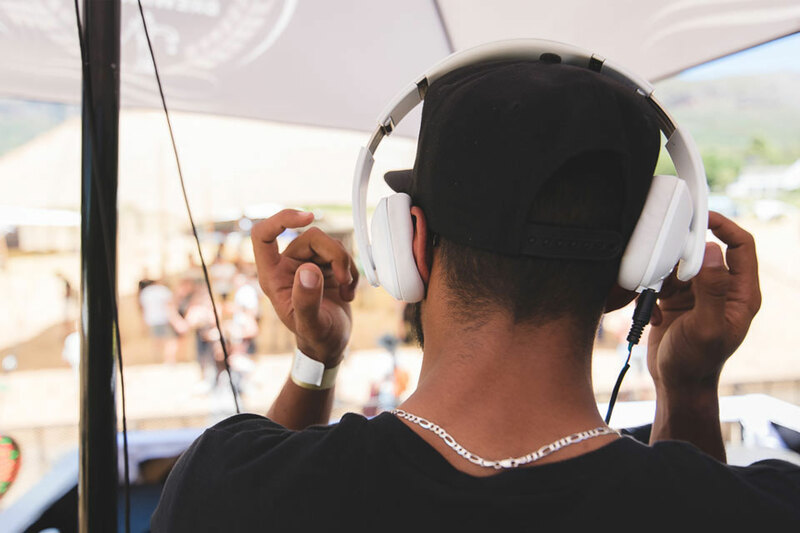 If you are an event organiser or have a great idea for a music or sports event, contact us today to set up a consultation. 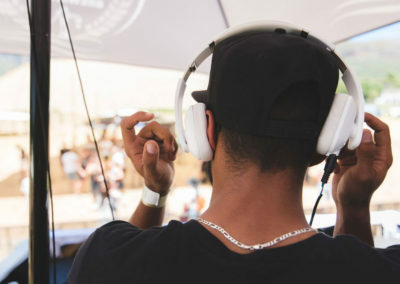 We are South Africa’s leading bar & project management service provider to the fastest growing outdoor music and sporting events industry in the world. 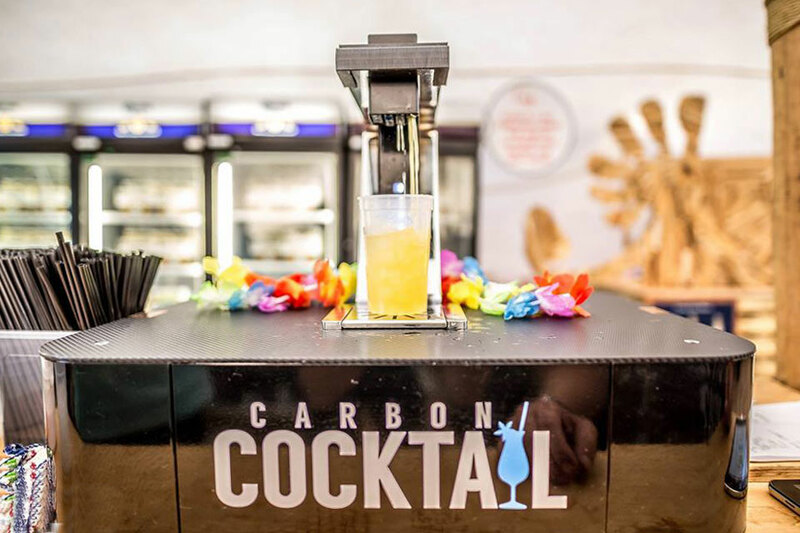 From bespoke bars, custom set-ups, value added services and more, Carbon Events has supplied a number of South Africa’s top music festivals and sporting events with top bars and professional bar services.